Sources inside Facebook say the company is currently in acquisition talks with more than one major — but unnamed — cyber-security company, according to a report from The Information. Reporters spoke with four anonymous sources who refused to name specific companies but claimed that a deal could be struck as early as the end of 2018, The Information reported Sunday. 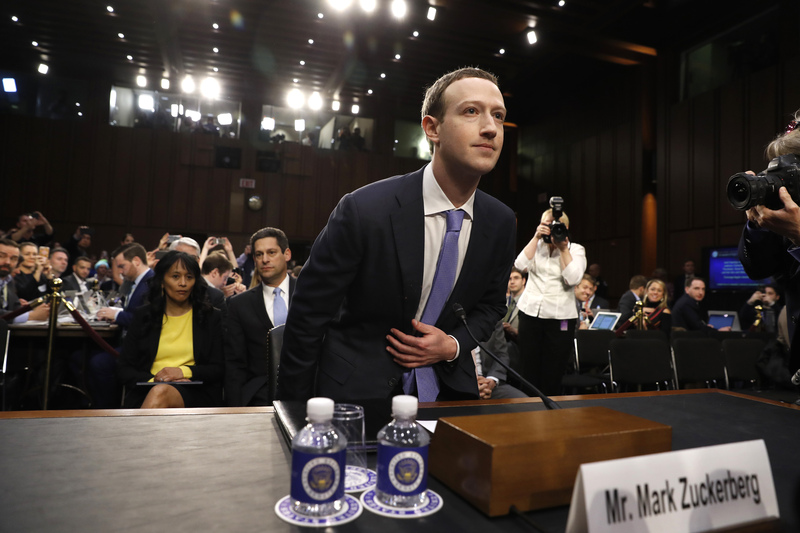 Facebook reportedly has a team tasked with courting “several” major cyber-security firms companies to halt further data breaches and mitigate public scrutiny surrounding the company’s insecurity. Zuckerberg was brought before Congress and the nation to answer for the breach in April 2017 but the leaks were not totally plugged. Facebook’s 30-million-account breach was most likely caused by misplaced trust in a fake marketing company, a report from the Wall Street Journal claimed on Oct. 17. Although Facebook’s most recent breach was reportedly not attributable to “hacking” per say, an alliance with a cyber-security firm would be a step toward restoring some trust from users as the company looks to diversify its place in the market with a hardware division announced Oct. 8. A Facebook spokesperson refused The Daily Caller News Foundation’s request for comment.